One should always be alert when something starts with a disclaimer. may have changed, but I doubt it. 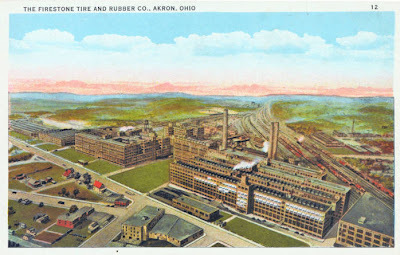 In 1981 my wife and I both worked for the Firestone Tire and Rubber Company. She was a Technical Engineer and I was Manager of Tire Production. I was 50 years of age and had been with the company 27 years. 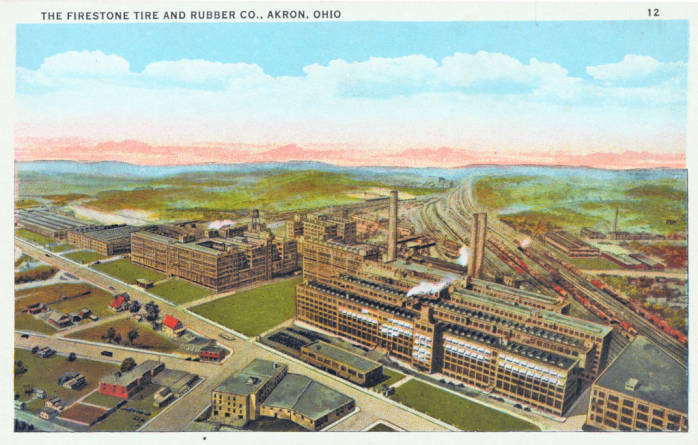 In May of that year, Firestone closed 20 North American tire plants and Goodyear closed 21, others followed in short order. We both lost our jobs. Nationally, it was a time of plant closures and I had read several books on the subject. Losing the security of one's job resulted in financial disasters, divorces and even suicides. A year prior to this time my eldest son graduated from college and went to work for Merrill Lynch as a stock broker. HE WASN'T SHAVING YET! In his first year he made more money than I was making, and I had horrible responsibilities. I interviewed with Merrill Lynch, took some tests, underwent exposure to a so called typical broker's day and was investigated by the FBI. They agreed to hire me in October, five months away. In addition to my position at Firestone, I owned Pierce & Associates, an accounting firm. Brokers could not own a side business, so I sold the business. (BTW, it is still going strong!) After 25 years of service, I had been enjoying six weeks vacation a year. Incorrectly thinking that I wouldn't be on vacation much as a stockbroker, I decided to buy a trailer and travel around the United States for three months. One of the places we visited was the Hopi Indian Reservation in Arizona. We had worked our way across the southern USA to the Grand Canyon, where we visited for several days. My wife is about an eighth Indian, she shows it with her dark hair and high cheek bones, and was interested in visiting the reservation. 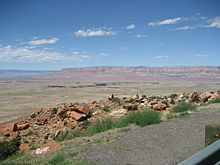 We had had a lot of exchange with the Navajo, a friendly people interested in trade. They were everywhere. When I discussed visiting the Hopi with a park ranger, he did not encourage me but didn't elaborate on why I shouldn't go. Not one easily discouraged by others, I hitched up the trailer and started out on a single lane road through the dessert. Eventually, we came to a large sign, like in a really big, can't be missed sign. It contained a severe warning that the United States Government ended at this point and everyone therein was subject to the laws of the Hopi Indian Counsel. Then, there was a long list of "THOU SHALL NOTS". No exposed skin, dress had to be modest. No pictures, recordings or paintings, promising dire consequences. The list went on. 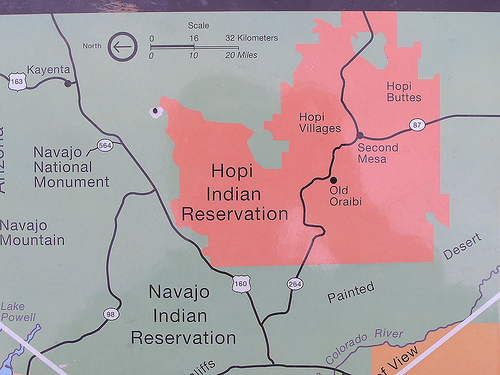 Eventually, we came to the Hopi "town". There was one gas station and a few residentual buildings, looking to probably have been built by the government. We were on E, empty, when we almost coasted into the gas station. At this point in time, if you remember, one did not pump one's own gas. That was a NO-NO, and we wanted to avoid any no-no's. A half dozen, or so, Indians were sitting on a bench outside the gas station. There was no one in the station so I told the men outside that I needed some gas, being as friendly as possible. They never acknowledged that I was there, didn't act like they saw me. My crew was scared to death. I wasn't scared and knew one thing for certain, I wasn't leaving that station without gas. After maybe an hour, a pickup truck pulled in for gas. The truck was identified as a U. S. Government Indian Agency truck, driven by a woman in uniform. I was on her like white on rice. She was, shall I say solemn. She explained that these were very poor people and they didn't want me there with my shiny van and trailer. She said she would arrange for me to have my tank filled. 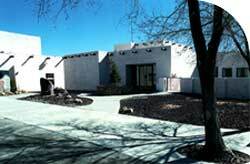 Afterwards, she advised, that I go to the local Museum with a camp ground, spend the night and leave the reservation. SOUNDED LIKE A PLAN TO ME. There was nothing in the campground, but there was a house trailer with a caretaker, on the U.S. Government dole, no doubt. We toured the museum, which wasn't that extensive, to be kindly, ate at their restaurant, and returned to the trailer. I built a fire and was roasting marshmallows when two indian children, maybe 8 and 10 showed up. They tasted the toasted marshmallows, made a face and spit them out. They loved the frisbee, however, and played a bit. IS IT STILL THAT WAY TODAY? I don't know, but I bet it is. The Hopi are a different people. Unlike the Navajo, they do not care about trade. 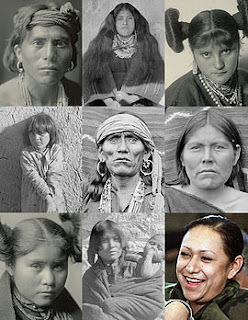 Their language is different from all the other tribes and their religious beliefs are different. It was an interesting experience that I would not recommend to others. But, then I could be wrong. (My email address is in my profile).